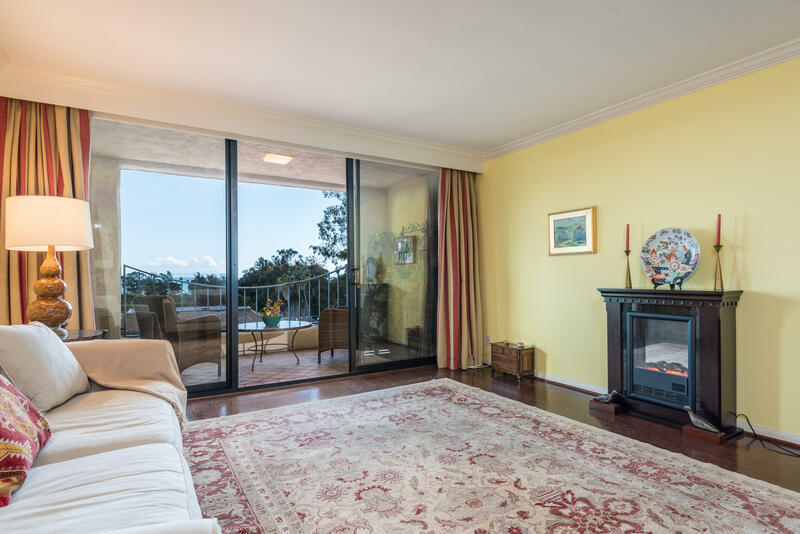 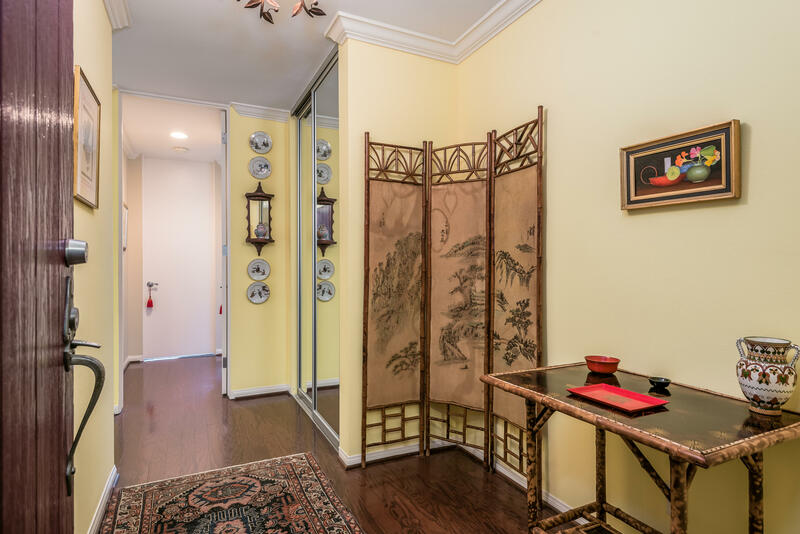 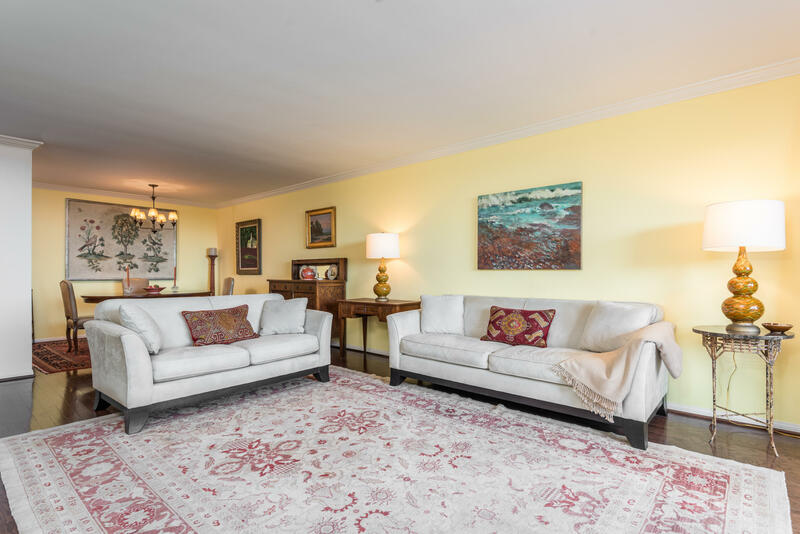 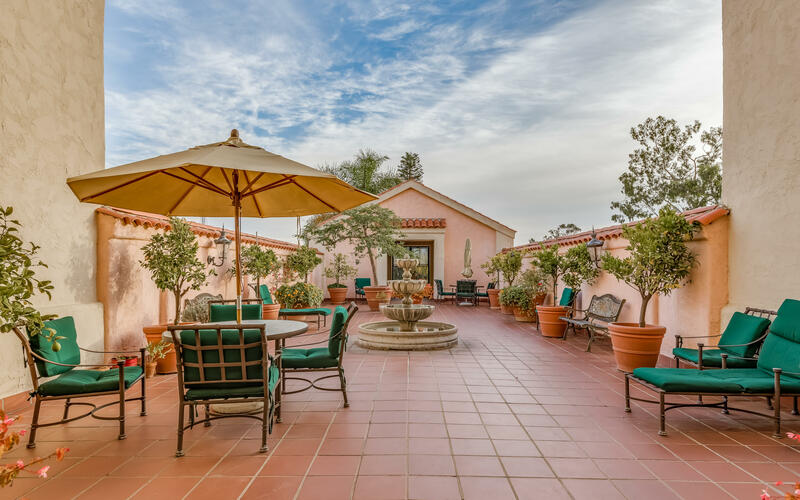 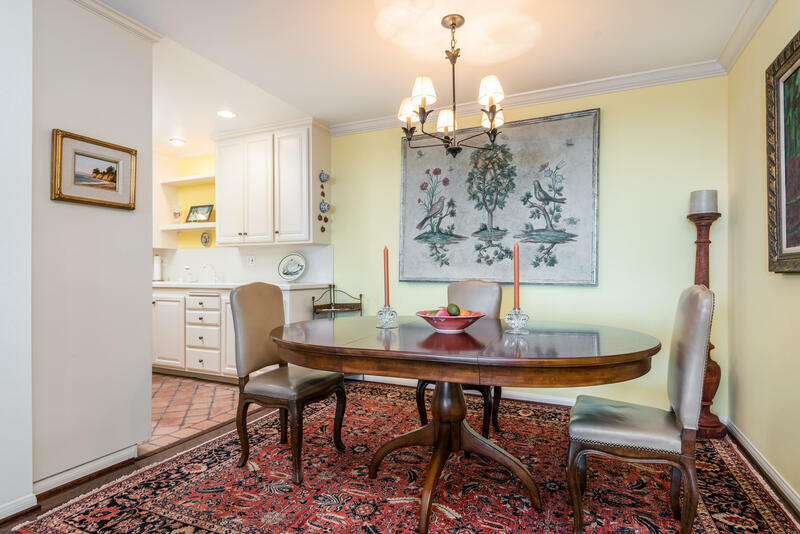 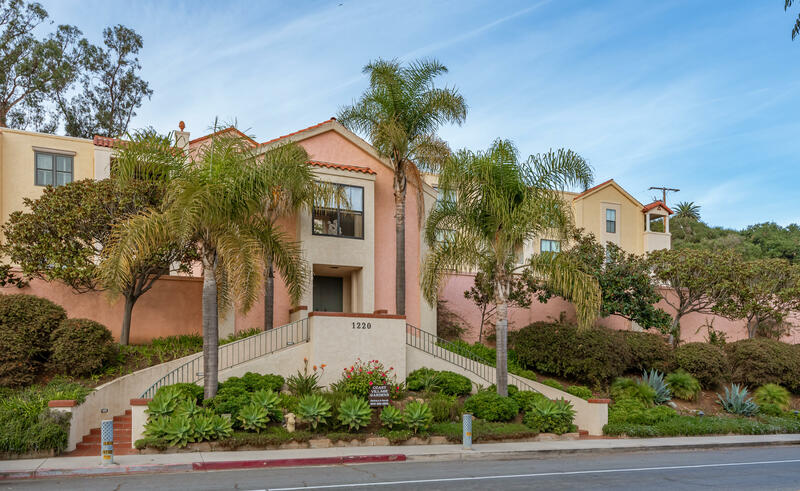 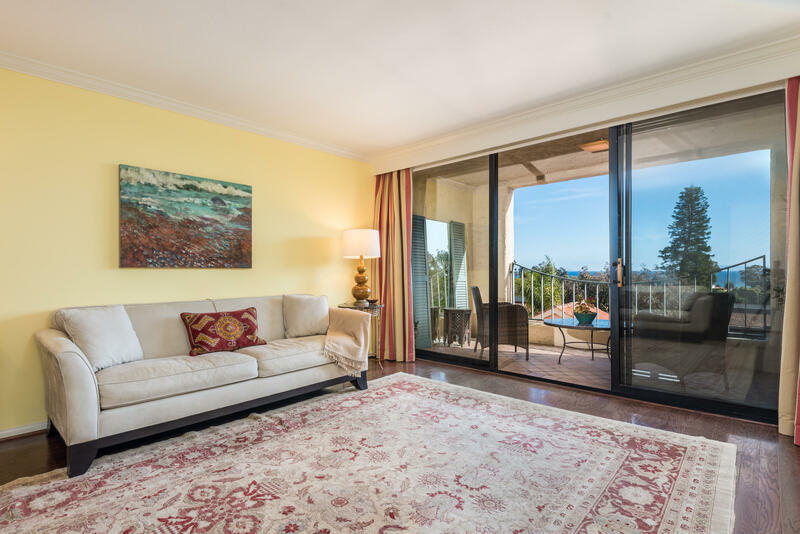 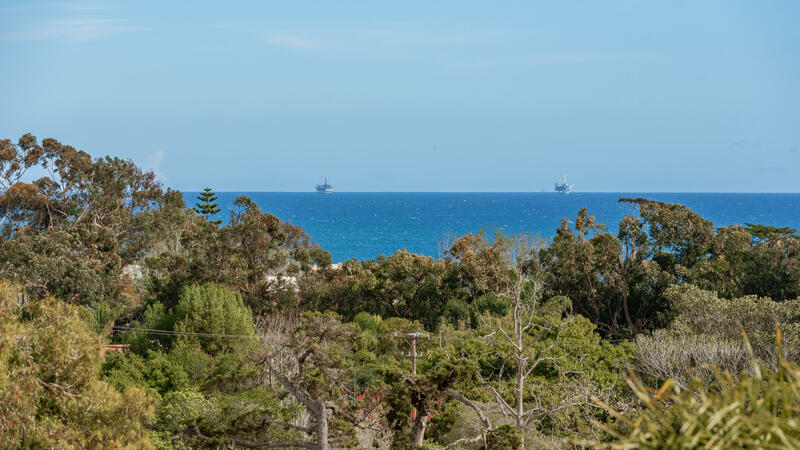 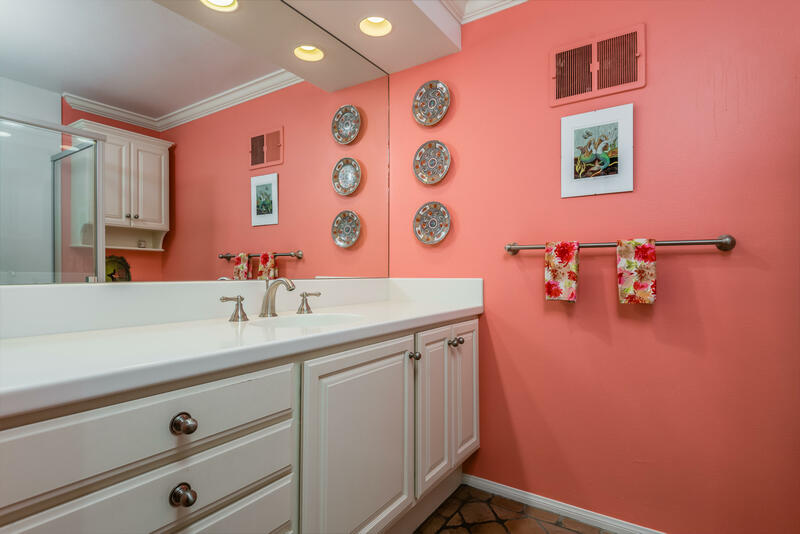 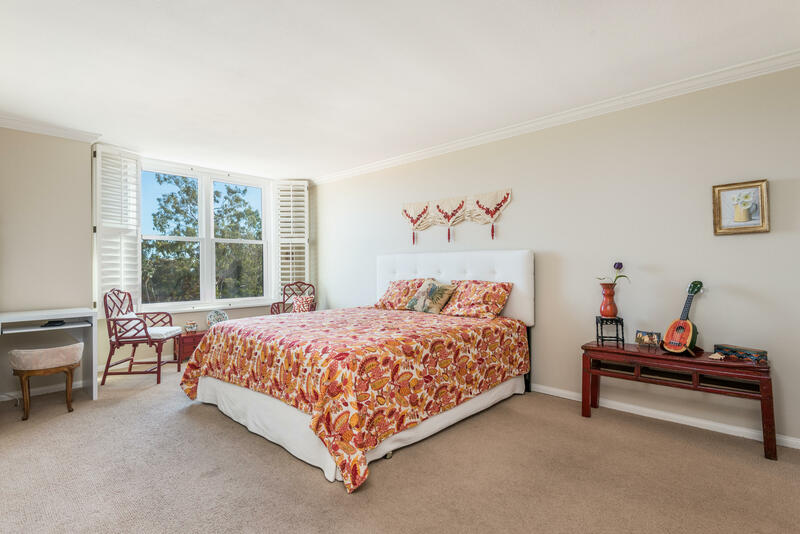 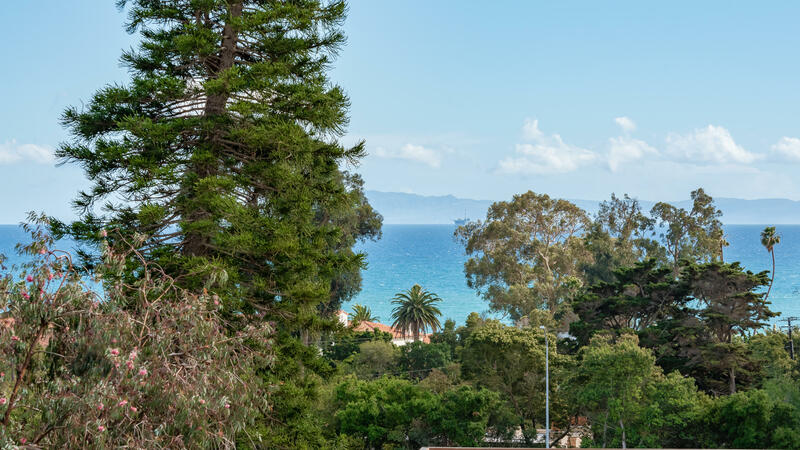 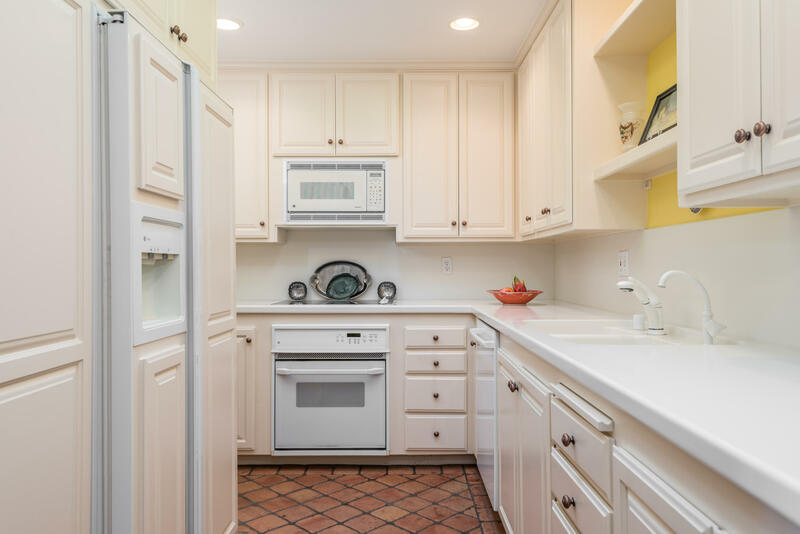 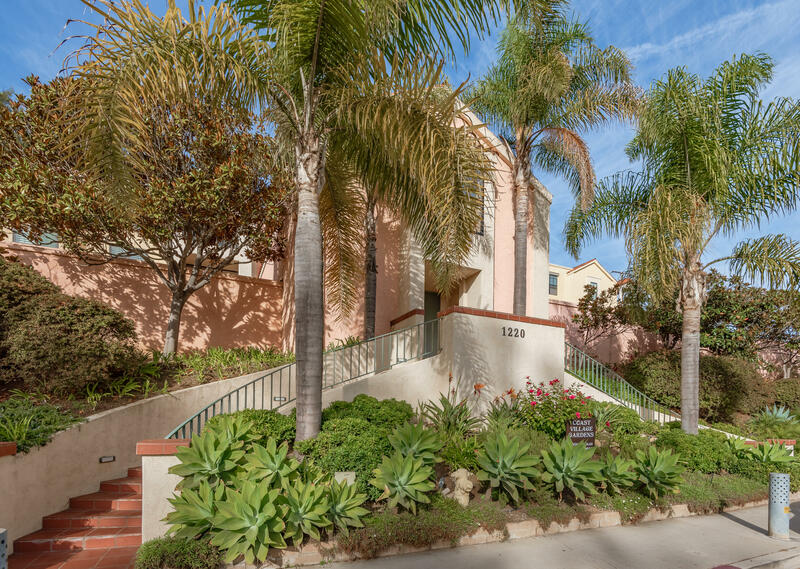 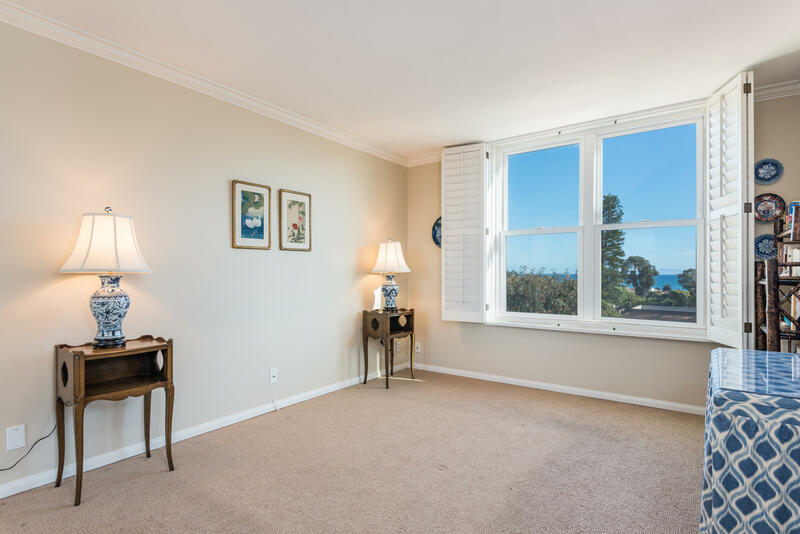 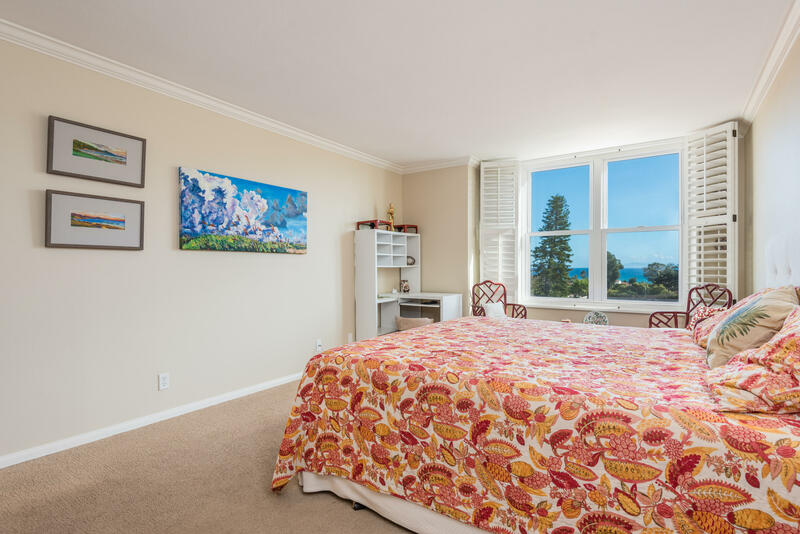 Wide ocean views from this spacious top floor condo centered on thriving Coast Village Road in Montecito.This two bedroom, two bathroom unit is bright and cheerful with ocean views from all the newly added dual pane windows. 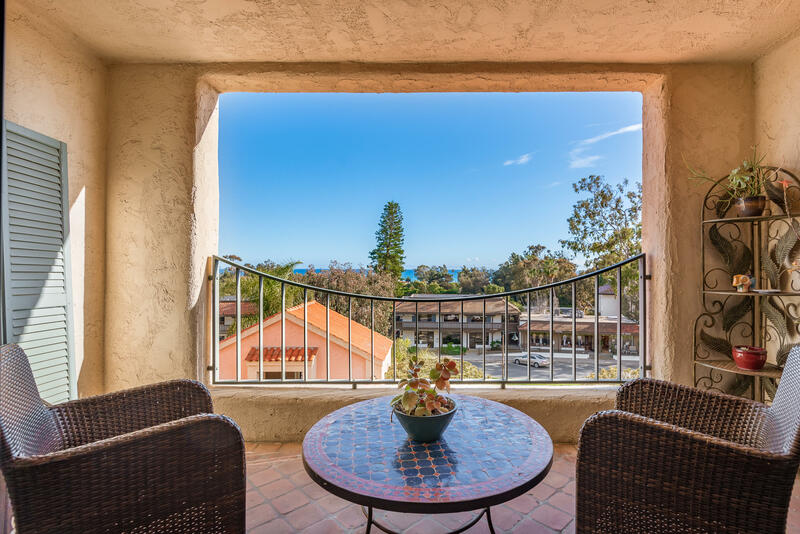 A skylight in the kitchen allows for extra natural light.Enjoy magnificent sunrises and sunsets from the comfort of your balcony. 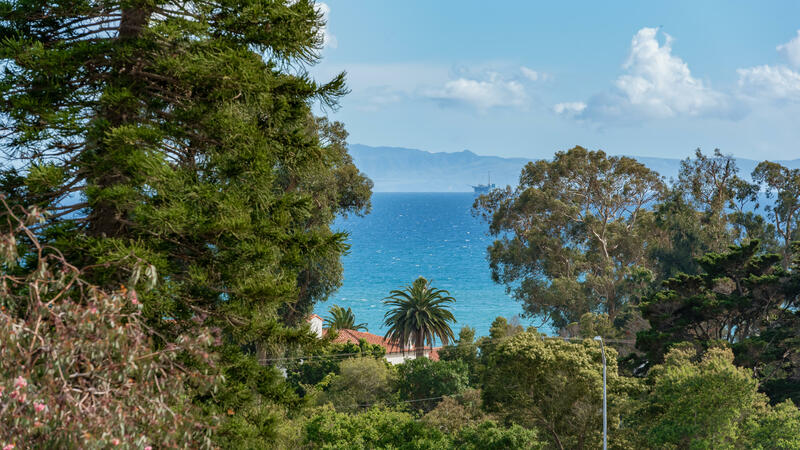 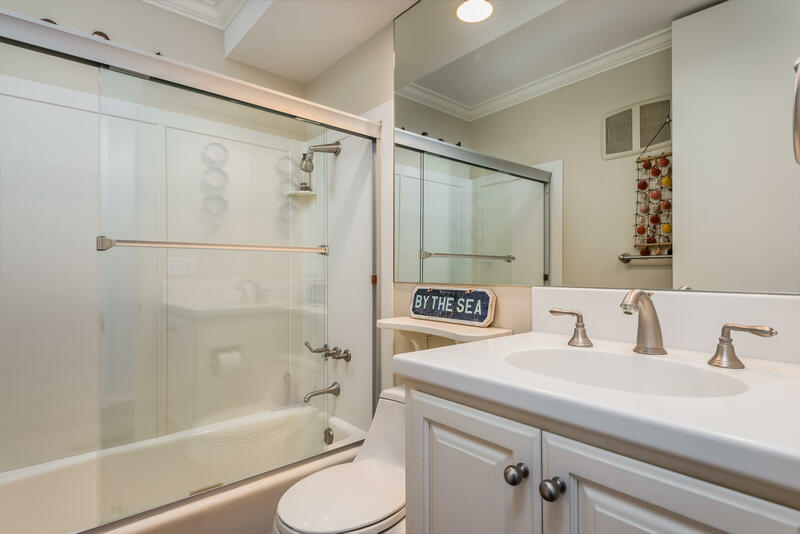 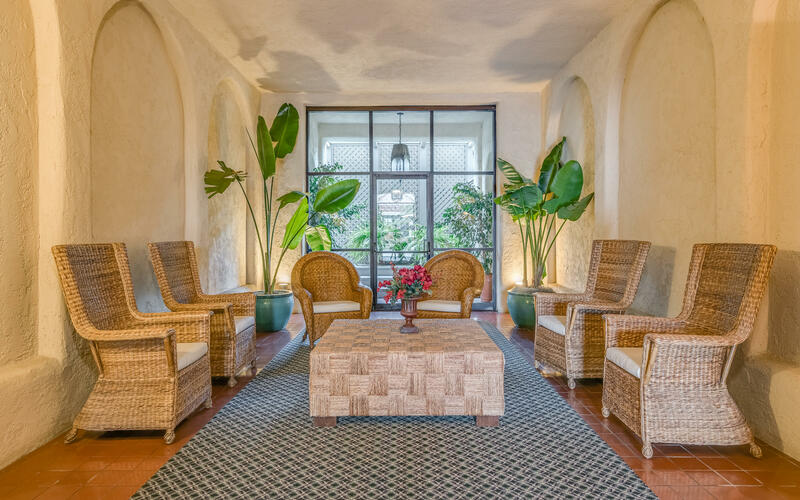 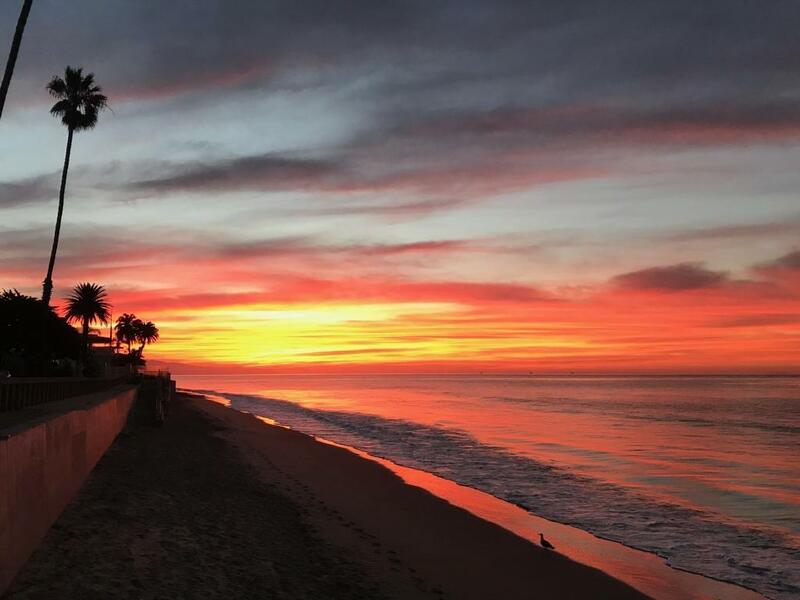 Plan short walks to Butterfly Beach and the Four Seasons Biltmore and enjoy easy access to all that is on offer on Montecito's main thoroughfare, while always having somewhere to park your car!This location is NOT in the evacuation zone.